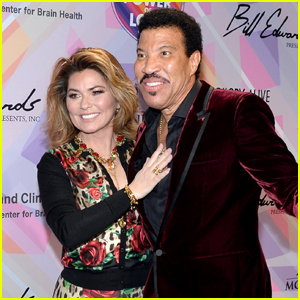 Lionel Richie hits the purple carpet alongside Shania Twain as they arrive at the 2019 Keeping Memory Alive’s Power of Love Gala on Saturday night (March 16) at the MGM Grand Garden Arena in Las Vegas. Joining the singers at the event included Anthony Anderson and wife Alvina along with Ne-Yo, Leona Lewis, and Dancing with the Stars‘ Peta Murgatroyd. During the event Lionel, Shania, Ne-Yo, and Leona hit the stage for performances alongside Snoop Dogg and Miguel. Lionel was honored at the benefit in support of the Cleveland Clinic Lou Ruvo Center for Brain Health. 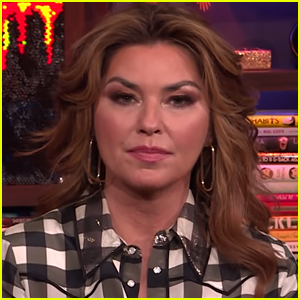 Shania Twain Reveals She Peed Herself on Stage & Covered It Up - Watch! Shania Twain Set to Host New Singing Competition 'Real Country' with Jake Owen! 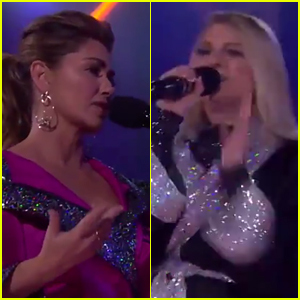 Shania Twain & Meghan Trainor Diss Each Other on 'Drop The Mic' - Watch! Nick Jonas & Shania Twain: 'Say All You Want for Christmas' Stream, Download, & Lyrics - Listen Now! 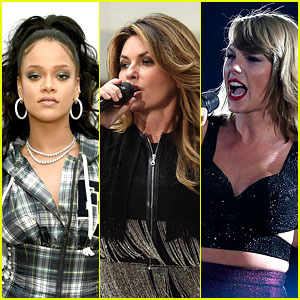 Shania Twain Would Want Rihanna & Taylor Swift to Join Her for Another 'Divas Live'! 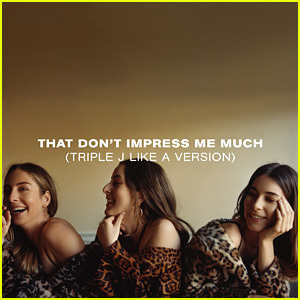 Haim: 'That Don't Impress Me Much (Shania Twain Cover)' Stream, Lyrics & Download - Listen Now! Shania Twain Makes a Big Debut at No. 1 on the Billboard 200! 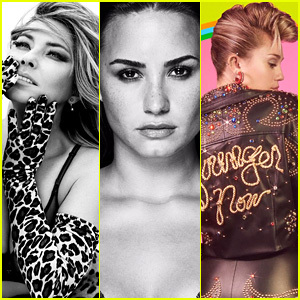 Shania Twain Debuts 'Swingin' With My Eyes Closed' Music Video - Watch Here! Shania Twain: 'Now' Album Stream & Download - Listen Now!